A car may need a front end alignment because of poorly aligned tires, problems with parts of the steering mechanism, or a bent axle. 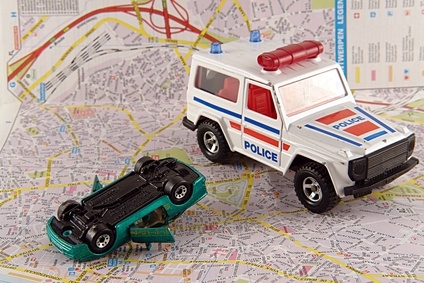 This can be caused by an accident, running over something large, or just wear and tear. The consequences can be noticeable at times and can be dangerous; for example, damage to the axle or to the steering arm can cause tires to be out of vertical alignment or to toe in or toe out, that is, point inwards or outwards, or it may cause a part of the front mechanism to become loose through excessive vibration. There are signs to heed, however, that your front end needs alignment. The tires on your car should all be parallel to each other and perpendicular to the ground. If they are not, then your car will be out of alignment. The front tires of your car usually drive over the same surface at the same time, therefore they should wear evenly. If they do not, it may be caused by the tilt of the tire (the camber) being out of alignment or a problem with the steering column. If one tire leans more on the inside edge, then its inside will wear out faster than the outside, or it may wear faster than the other front tire--this is why your mechanic will often suggest replacing the tires when you are getting your wheels realigned. It is always a good idea to keep your hands on the wheel. 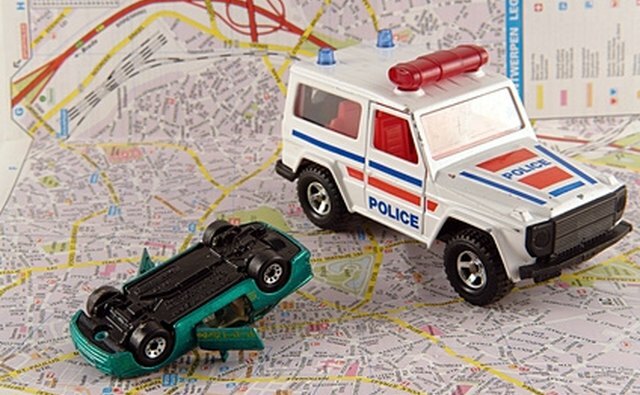 However, even if you let go, your car should drive straight on a level road surface. If letting go makes the car steer to one side, then you may have faulty alignment. This may be caused by the caster (the angle of the steering pivot), being off. Try the letting go test, in controlled circumstances, on several different roads. If the car pulls the same way every time, the alignment may need fixing. On a front wheel drive car, if the caster is off, something may be broken and need replacement. Be aware that pulling is not always because of front end alignment; it can also be caused by the brakes, the power steering or the tires not being inflated correctly and equally. If your steering wheel is shaking when you drive, then the front end could be out of alignment. It could also be another problem--Trust My Mechanic.com states that it could be caused by out of round tires that need to be balanced. 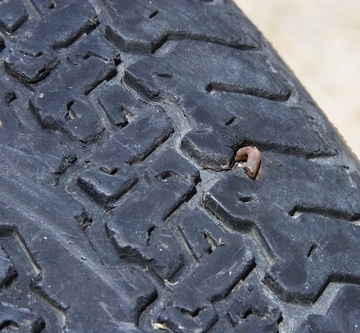 This can be caused by hitting a large pothole or rock in the road. If it is experienced only when the brakes are applied, it might be a brake problem. A front end inspection should not be put off if you are experiencing any of these symptoms. If a part has become loose in the front end of your car, the steering mechanism could come apart at any time. 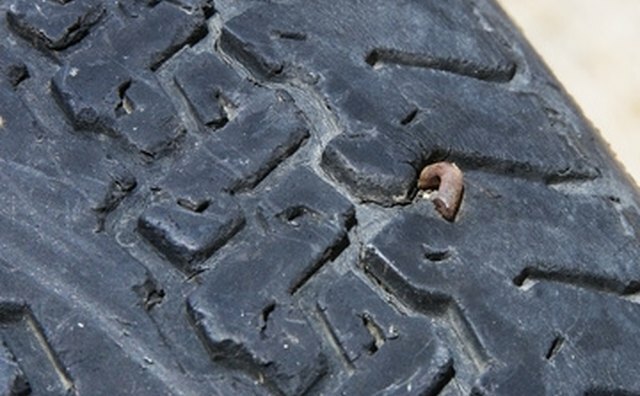 If your tires are not aligned properly it could cause a dangerous driving situation. Go to the mechanic immediately. Can Bent Rims Cause Car Vibrations?